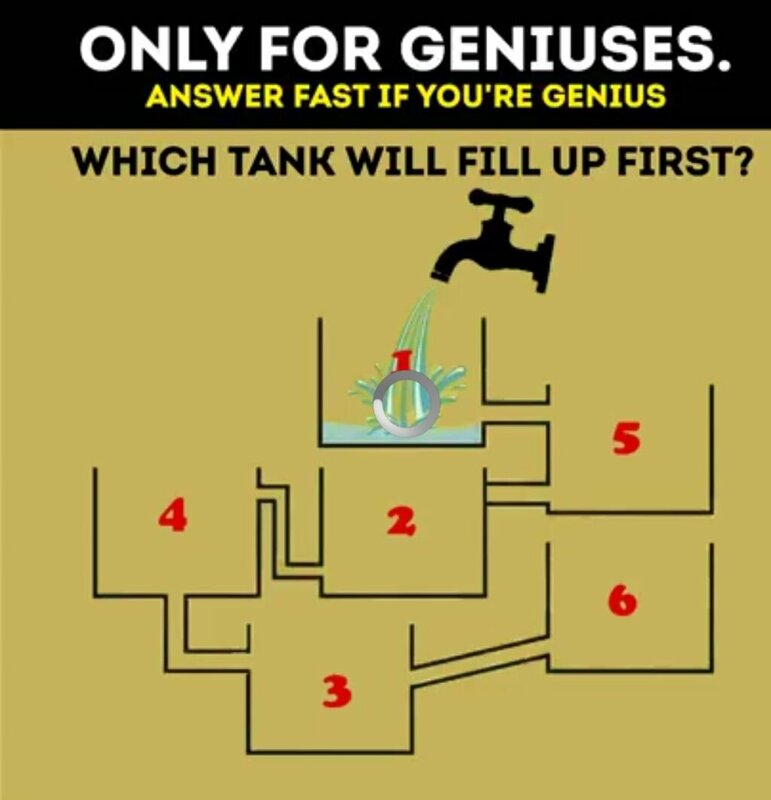 This is for the genius to guess which tank will fill up first? Thanks for finally talking about >Which tank will fill up first? – Richard Jang Blog <Loved it!